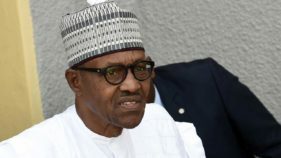 The Ekiti State chapter of the All Progressives Congress (APC) has decried Governor Ayodele Fayose’s claims that the state was not benefitting anything from the President Muhammadu Buhari’s government. It said instances of Federal Government’s assistance abound that should have lifted Ekiti from present state if Fayose had judiciously applied the bail out funds he received from the Federal Government. Fayose had said in his last media chat broadcast live on state radio and television that the Federal Government had not assisted Ekiti in any way. 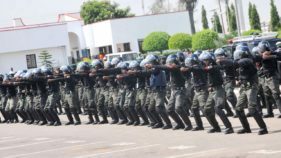 He also said that he had not borrowed any money since he assumed office in 2014, insisting that all the state’s debts were incurred by the Kayode Fayemi administration. He also said the loans taken by the last administration would be fully repaid in 2036. 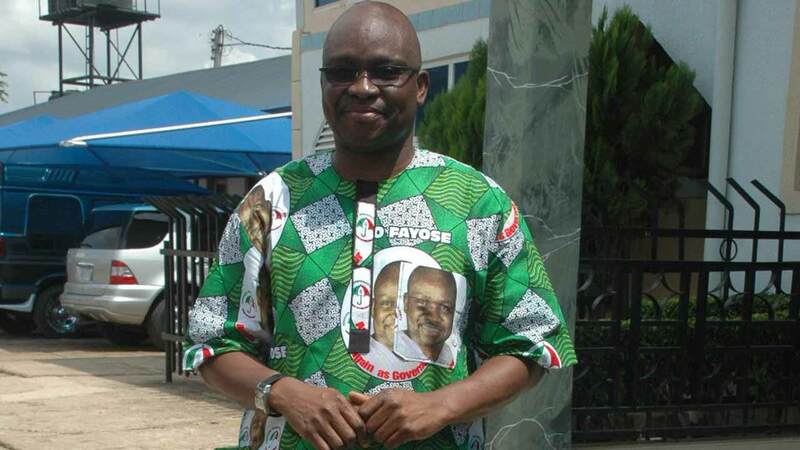 But reacting yesterday in a statement by its Publicity Secretary, Taiwo Olatunbosun, the party chided Fayose for denying that he had received aids from the Federal Government to settle workers’ salaries and embark on some projects implementation. “Besides regular payment of statutory monthly allocations, and the August allocation that Fayose put at N2.3b, he borrowed N10b from the Federal Government for projects and took another N2b from the Central Bank of Nigeria (CBN) for small-scale businesses.